Detroit’s families need vehicles that won’t hold them back from adventure, so it’s no surprise that many are eager to take a closer look at the 2018 Honda Odyssey. 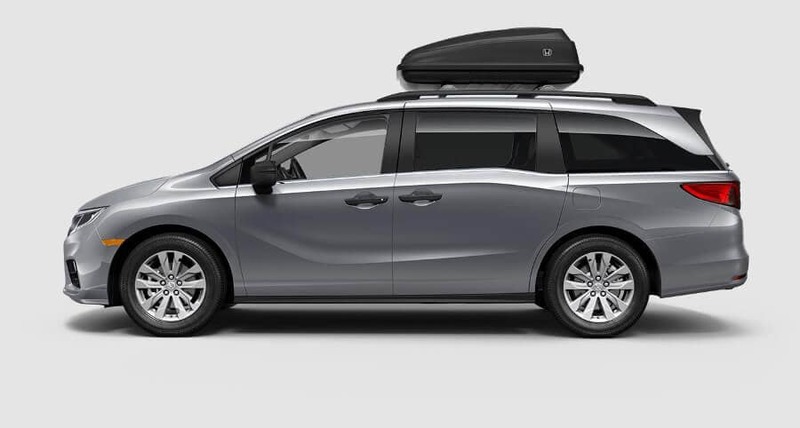 In contrast to its competitors, all five of the Odyssey’s trim levels come equipped with an exceptionally versatile cargo bay, and what’s more, Odyssey drivers with unique needs will have dozens of upgrades and accessories to choose from. The writers at Motor Trend have declared that “when it comes to thoughtful, family-friendly features, the Odyssey stands out,” and we think there’s plenty of evidence to support their conclusions! 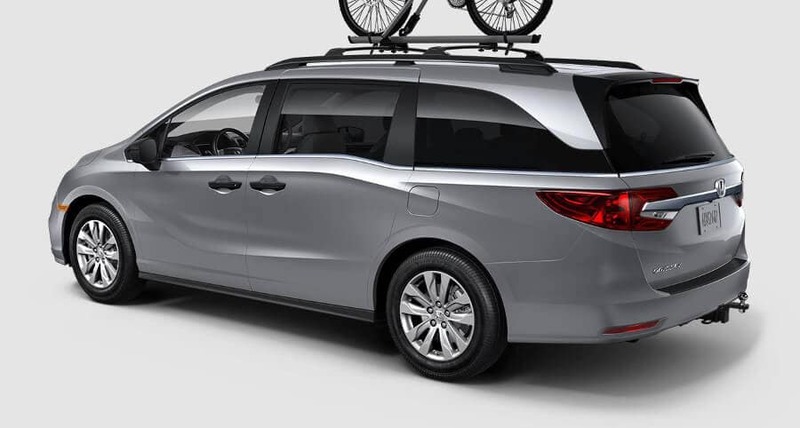 Although LX models are priced at just $29,990 MSRP,* the Odyssey’s cargo space, interior features, and available accessories offer more utility than you’ll know what to do with. Find out what the Odyssey can do for your family by exploring our breakdown of its carrying capacity, below! Getting all of the features you want in your minivan is easy when you choose the Honda Odyssey. This year’s Odyssey uses its stunning array of technology features to provide comfort, convenience, and ease-of-access for you and all your passengers! Although this model’s standard features vary significantly between trim levels, we should note from the outset that an eight-way power-adjustable driver’s seat, a four-way power-adjustable front passenger’s seat, and a space-saving one-motion 60/40-split third-row Magic Seat all come standard in the baseline LX. Upon upgrading to the EX trim level or above, you’ll also receive Magic Slide second-row seats and a removable multi-function second-row center seat, which together makes it easy to configure your Odyssey’s interior into a wide variety of useful seating configurations. The Odyssey LX seats seven passengers, while all other Odyssey trims can seat up to eight. In the Odyssey, you’ll have more than enough interior space to handle any and all of life’s challenges. With all of their seats in their upright positions, the Odyssey LX and Odyssey EX both provide 163.6 cubic feet of passenger space. 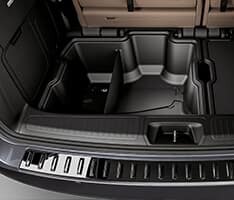 The Odyssey’s EX-L, Touring, and Elite models, which come equipped with more technology features, still manage to offer 160.1 cubic feet of the same. 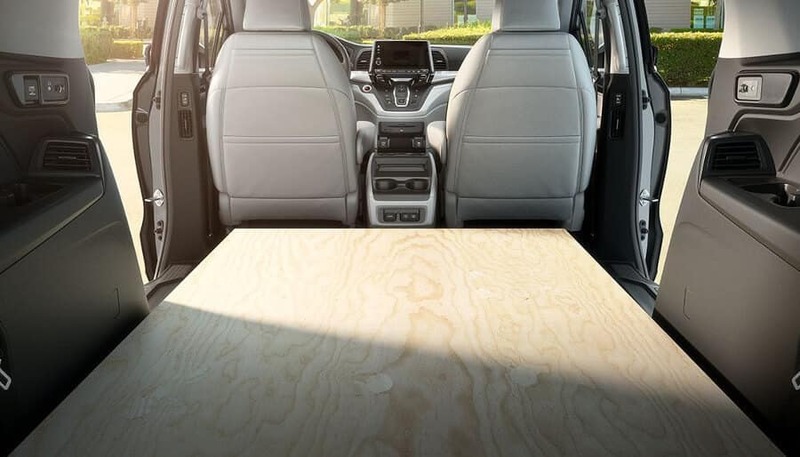 With the Odyssey’s ultra-versatile seating at your command, it’s easy to strike the perfect balance between cargo space and passenger space, too! 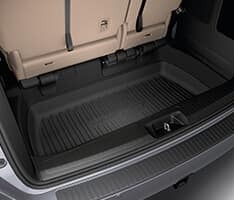 Even when you can’t sacrifice any seating space, this minivan’s cargo bay can still accommodate up to 38.6 cubic feet of equipment. By flattening both sections of the Odyssey’s split third-row seating, you’ll more than double your available space to 92.0 cubic feet. With both the second and the third rows of seating collapsed, the total cargo space of the Odyssey expands to an incredible 158.0 cubic feet. Loading cargo is even easier when you upgrade to the EX-L trim level and above! This Odyssey trim comes standard with a programmable power tailgate, and on Touring and Elite models, your tailgate will also possess hands-free access technology. The 2018 Honda Odyssey is available with an impressive array of interior and exterior accessories, so choosing the ones that best fit your lifestyle won’t be an easy task! To help make your decisions a little easier, we’ve highlighted a number of capacity-boosting features that Detroit area drivers are sure to appreciate. Trailer Hitch: When you equip your Odyssey with a trailer hitch, nothing will hold you back. LX, EX, and EX-L models have a maximum capacity of 3,000 pounds, while Touring and Elite models can tow up to 3,500 pounds. Roof Box: Drivers will be able to equip their Odyssey with a short or midsize roof box. The short box provides 13.5 cubic feet of lockable storage space, while the midsize option offers 16.0 cubic feet. 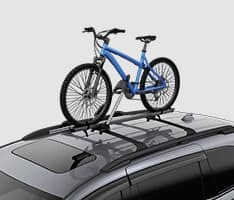 Bike Attachment Roof Mount: You can hit your favorite trails anytime once you’ve outfitted your Odyssey with a bike attachment roof mount. The Odyssey can be equipped with up to two of these mounts. Cargo Tray: Protect your rear well from spills and debris by equipping this accessory cargo tray. 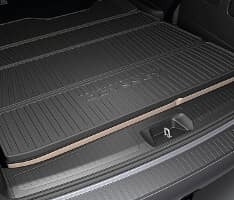 It’s molded to fit perfectly inside your cargo bay, and like all-season floor mats, it’s easily washable with soap and water. Cargo Bins: These cargo bins at once expand and organize your storage area. Each bin is sized to line up with a portion of your 60/40-split third-row seating, and has a 77-pound maximum capacity. Folding Cargo Mat: With your third-row seats laid flat, this cargo mat folds down to protect your seatbacks and your cargo bay from damage. Detroit area drivers will find plenty that excites them when they take the 2018 Honda Odyssey out for a test drive! 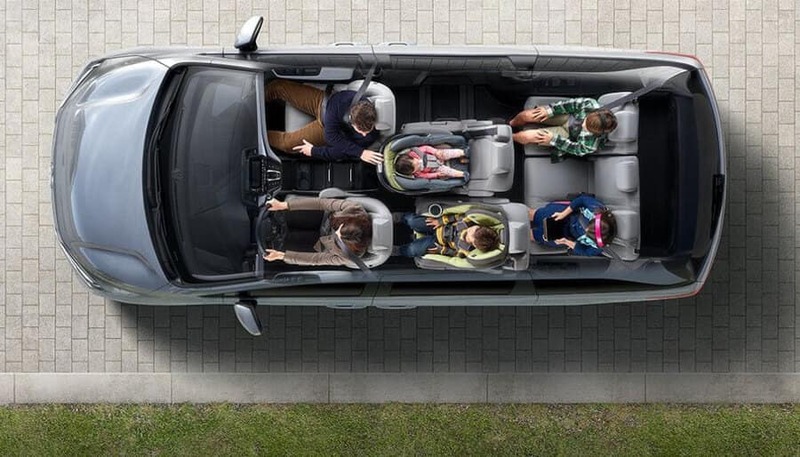 You’ll never lack for cargo space in this one-of-a-kind minivan, and thanks to our current offers and financing options, there’s never been a better time to buy. Contact a representative at your local Detroit Area Honda Dealers location to get behind the wheel of an Odyssey today!